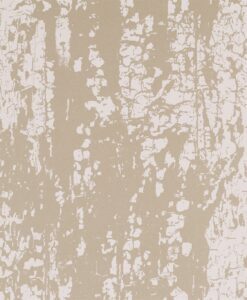 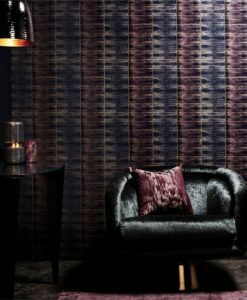 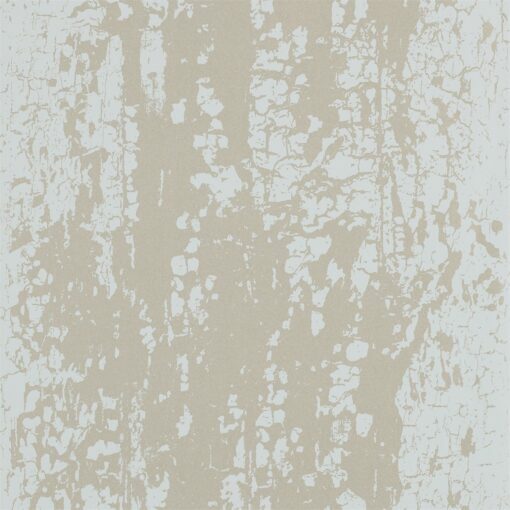 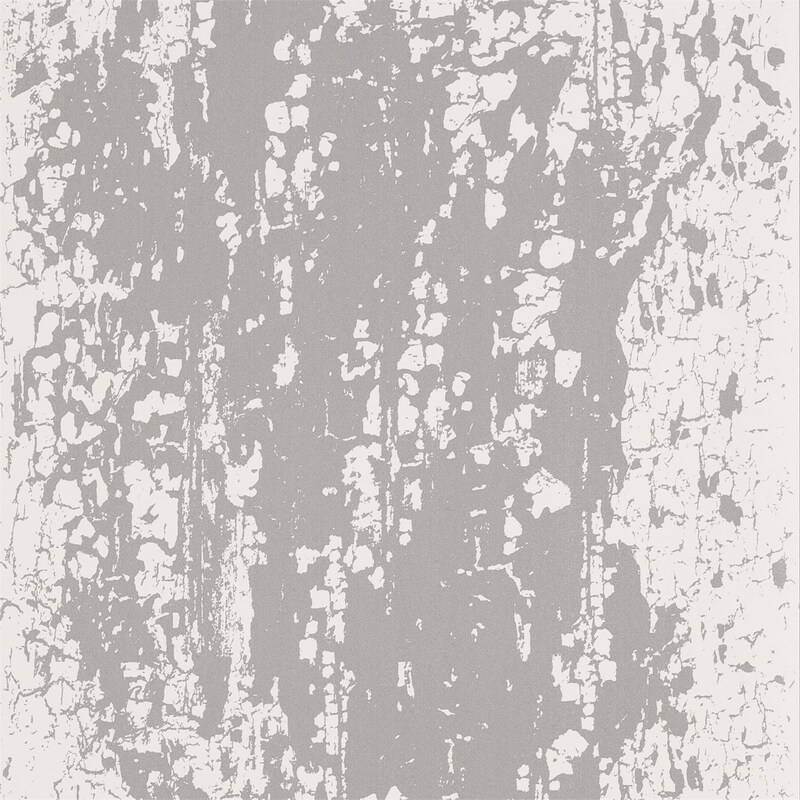 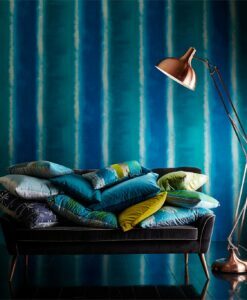 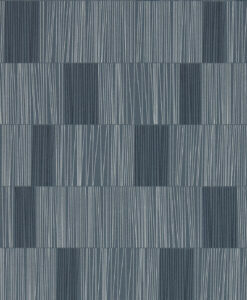 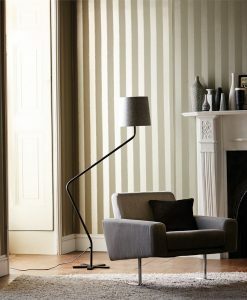 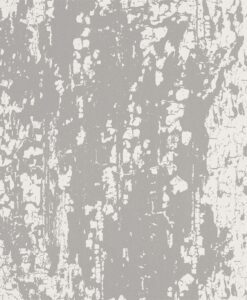 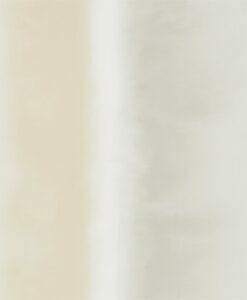 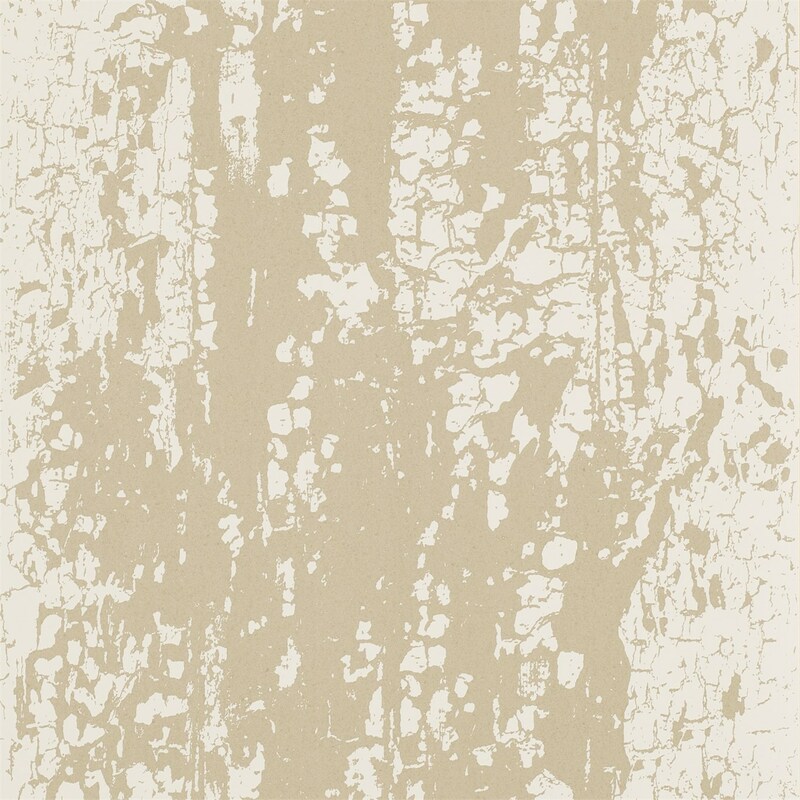 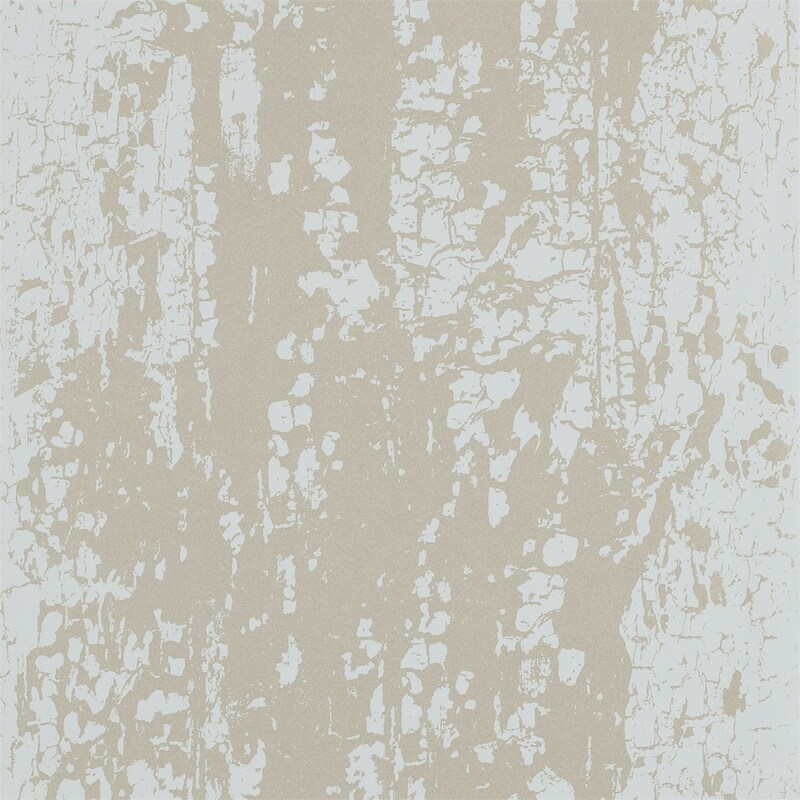 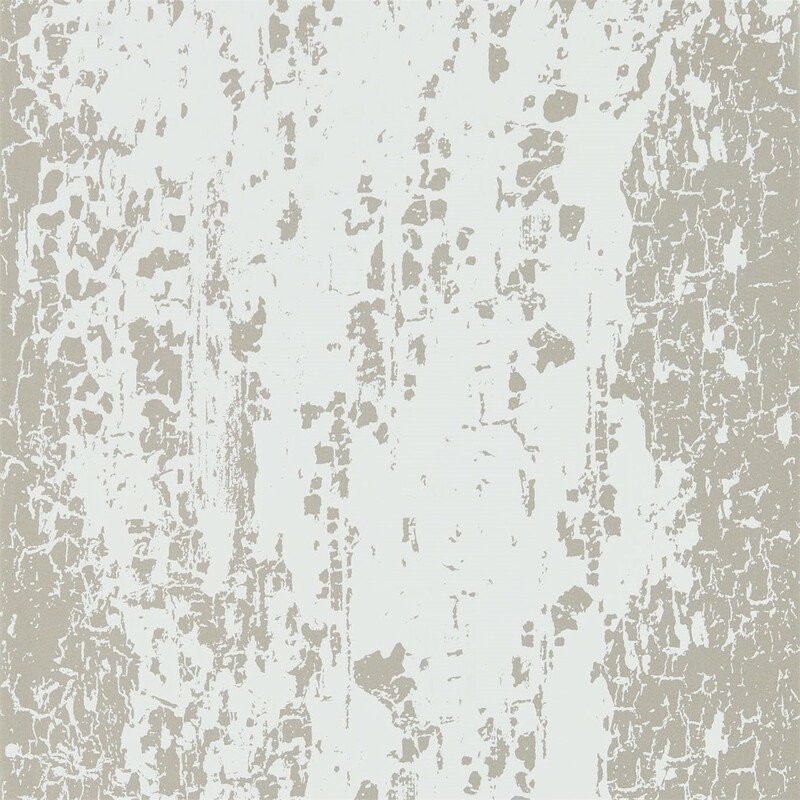 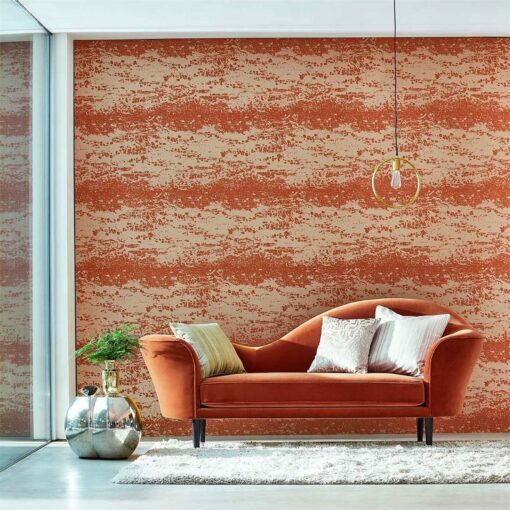 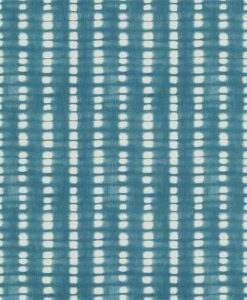 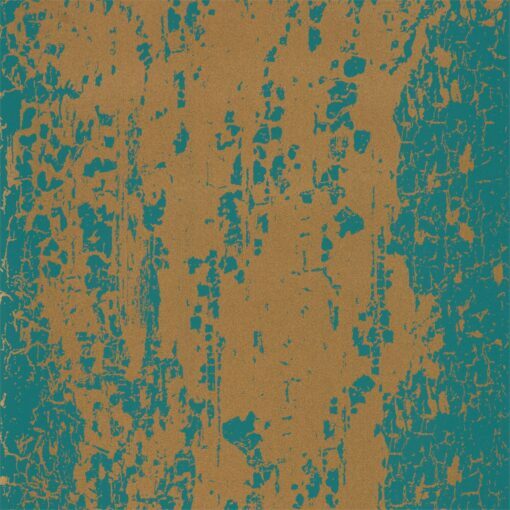 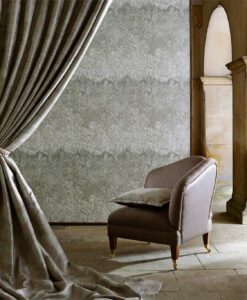 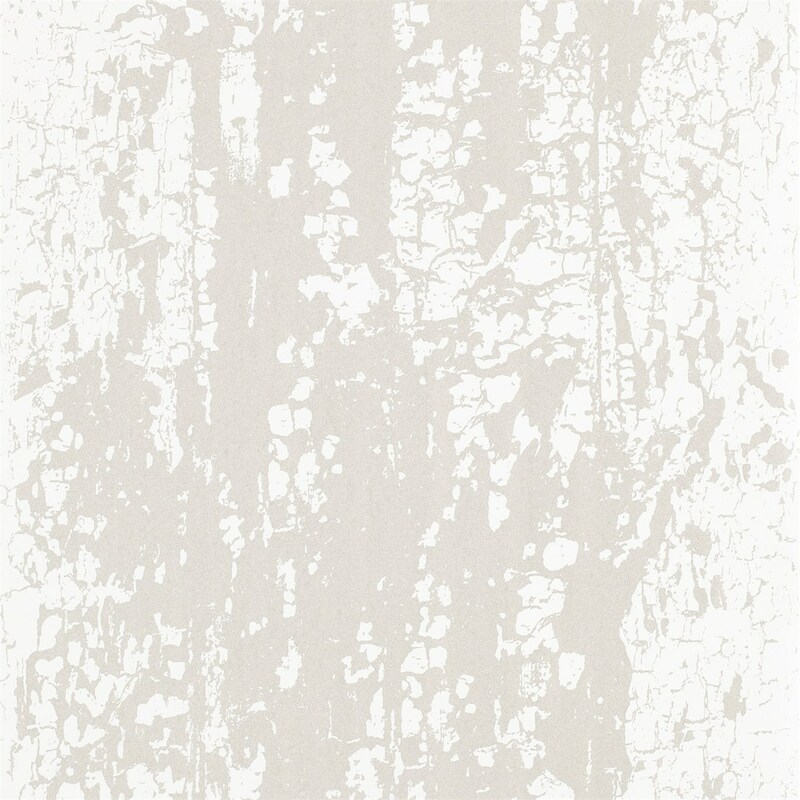 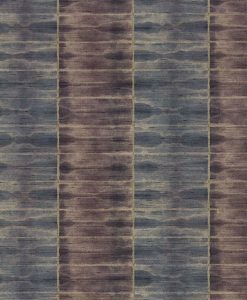 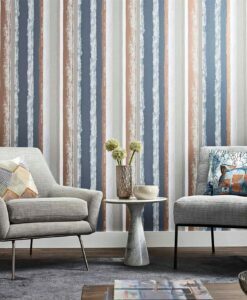 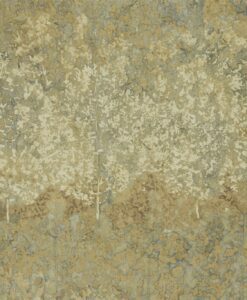 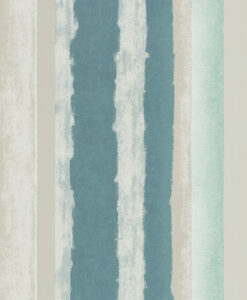 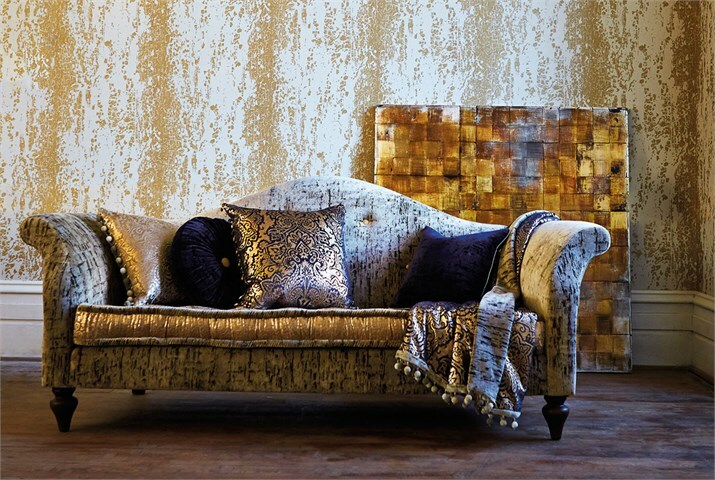 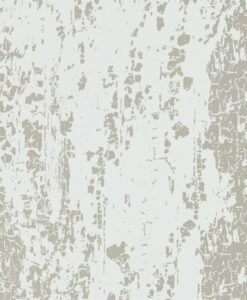 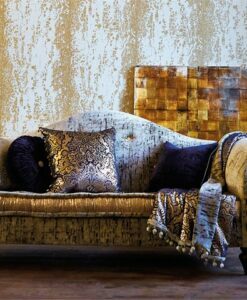 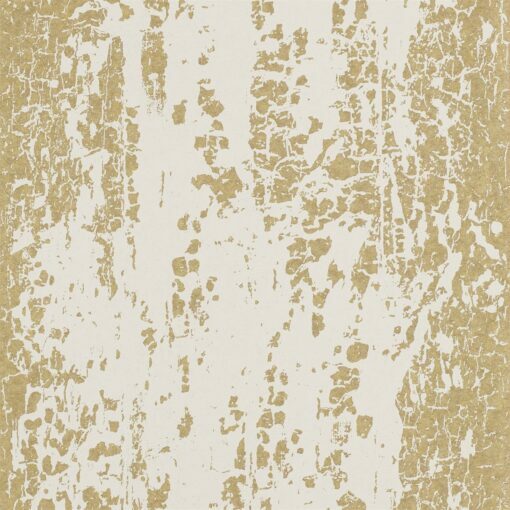 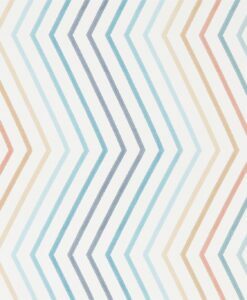 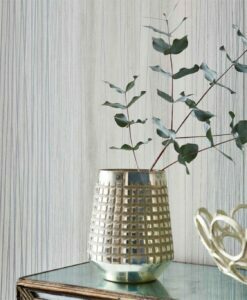 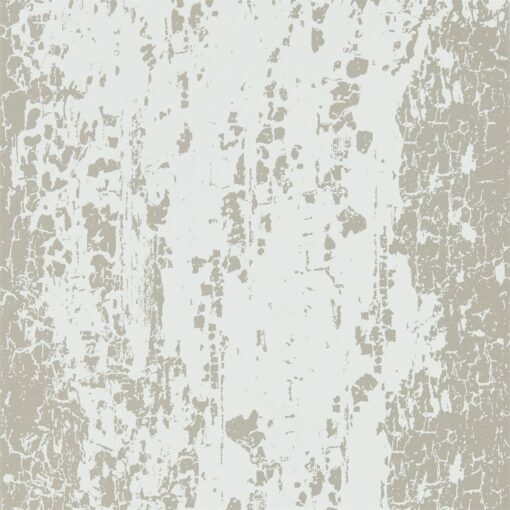 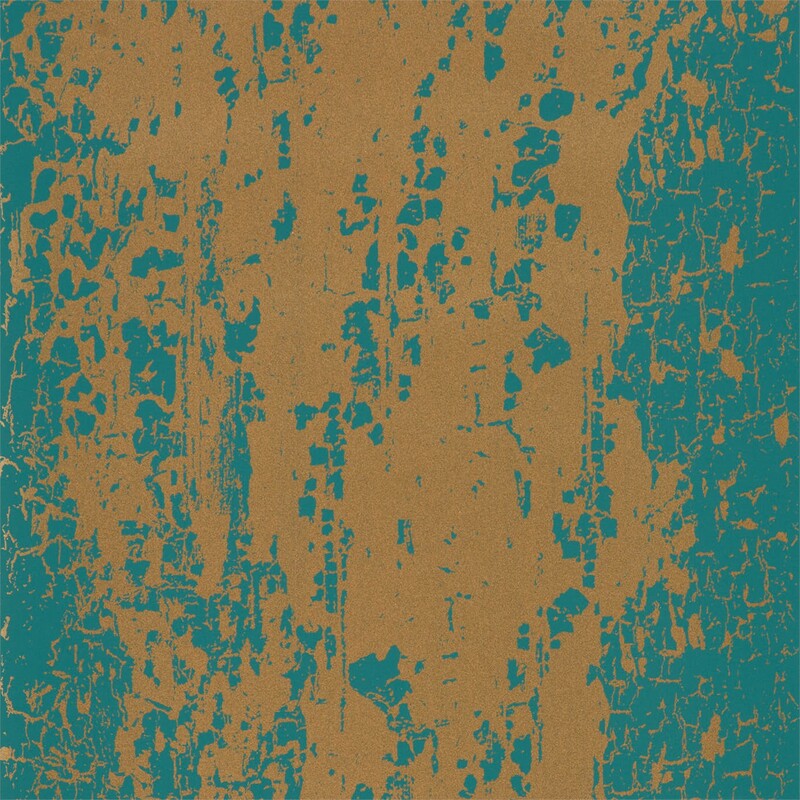 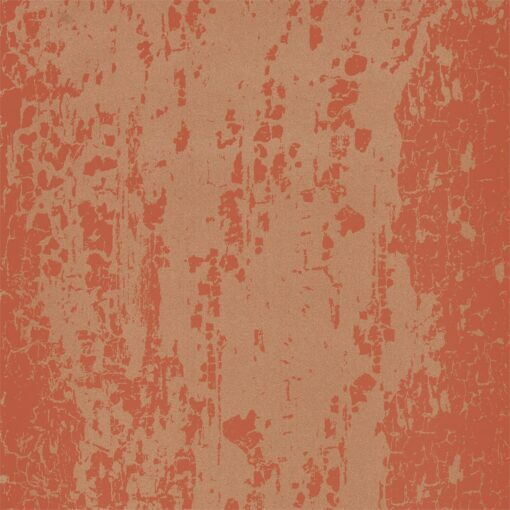 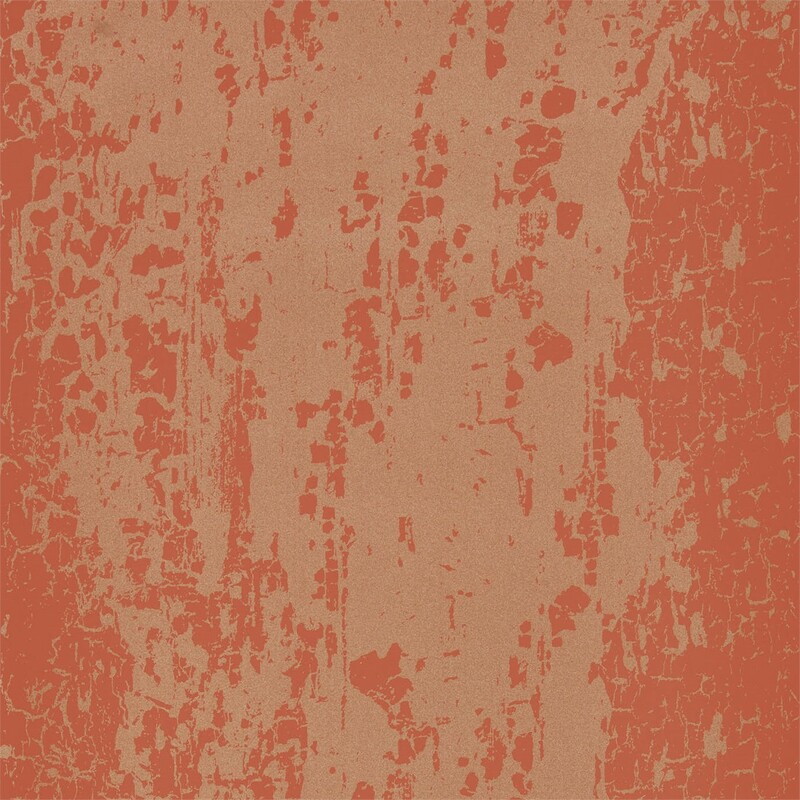 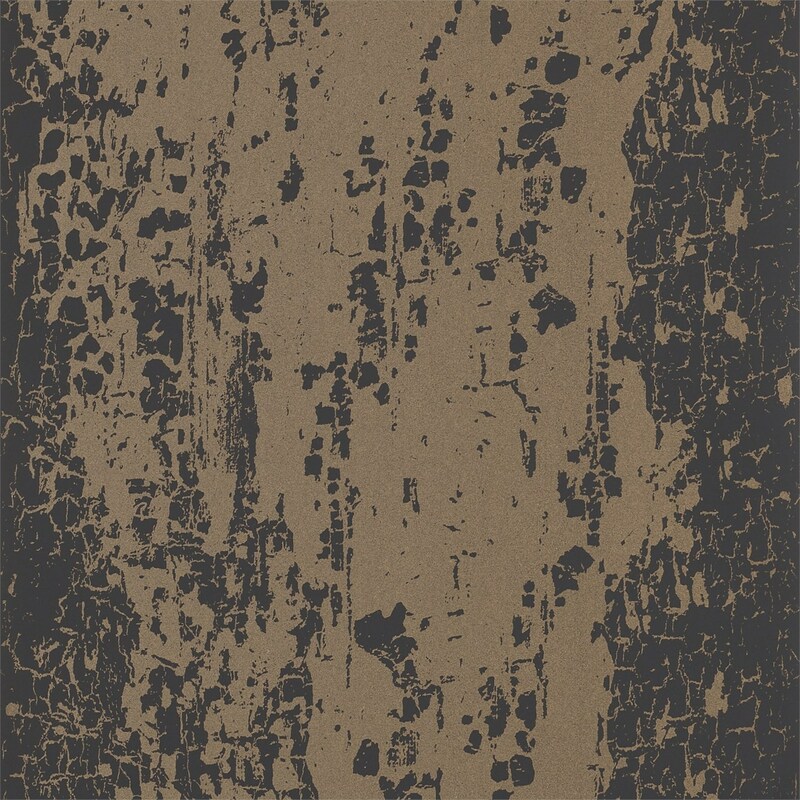 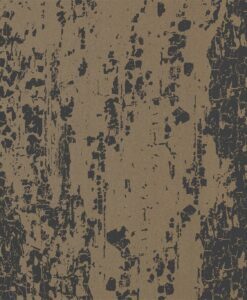 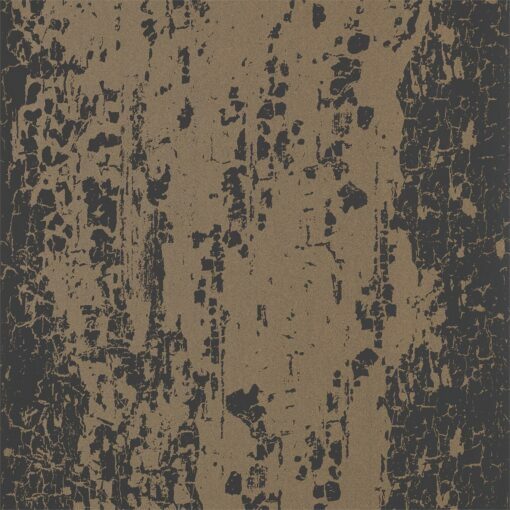 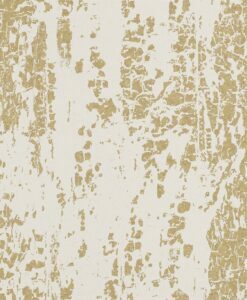 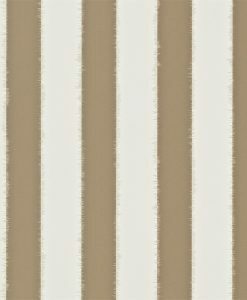 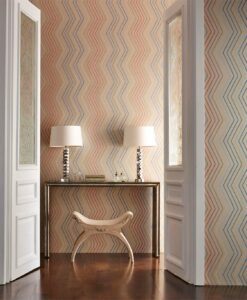 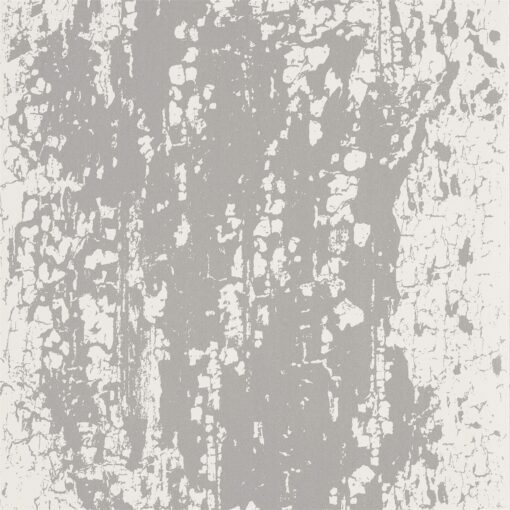 Eglomise wallpaper features an evocative ombre distressed panel stripe. 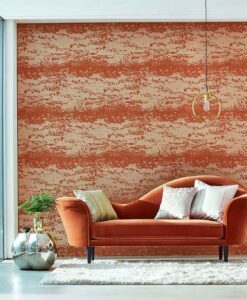 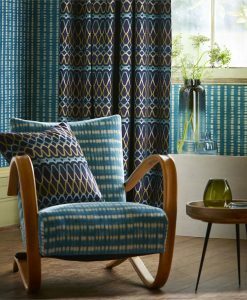 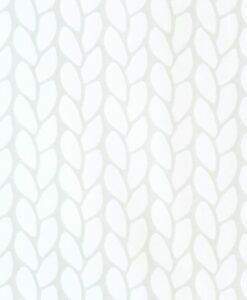 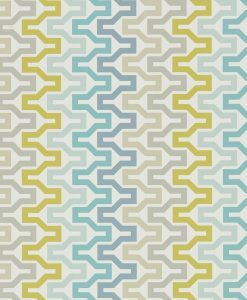 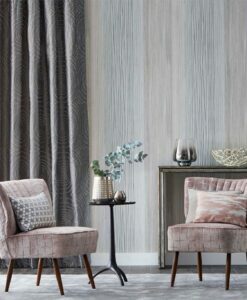 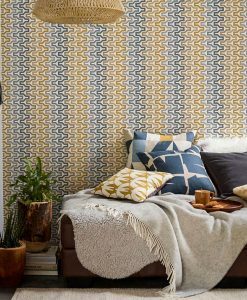 This glamorous wallpaper is part of the Lucero collection and Leonida Wallpapers and is available in four fashion-forward colourways. 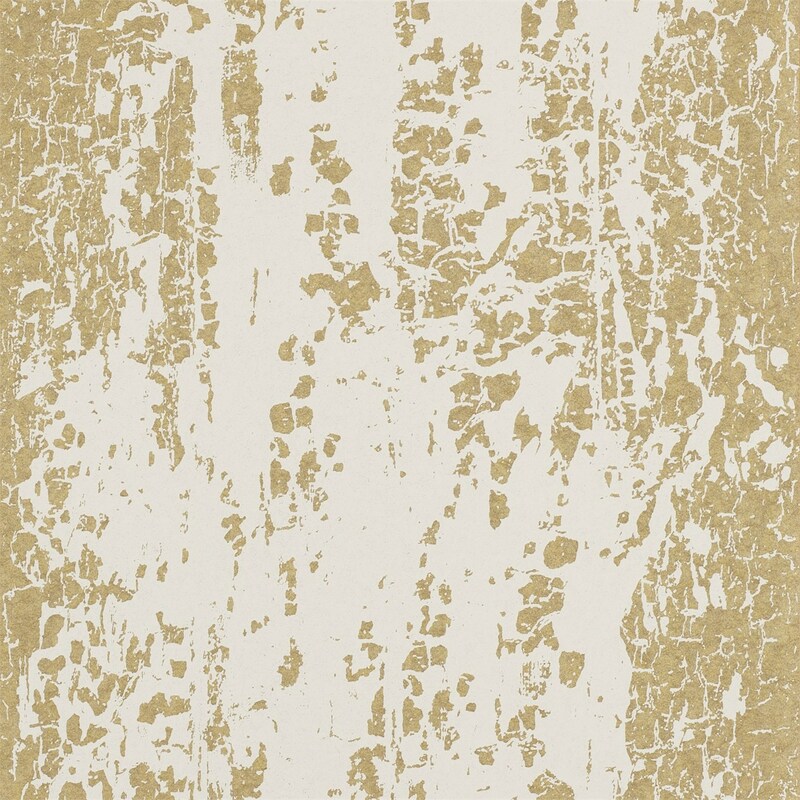 Here’s what you need to know to work out how much Eglomise Wallpaper you need to decorate your home.